While a bunch of high class souls are still trying to figure out how they were duped by a social climbing biotch (now popularly known as the “500-million-peso-Birkin-Scam”) and the perpetrator is laughing her way to the bank, an observer can easily assume that no person can buy class. No amount of Hermes, Chanel, LVs and Louboutins can establish a person’s refinement and sophistication. 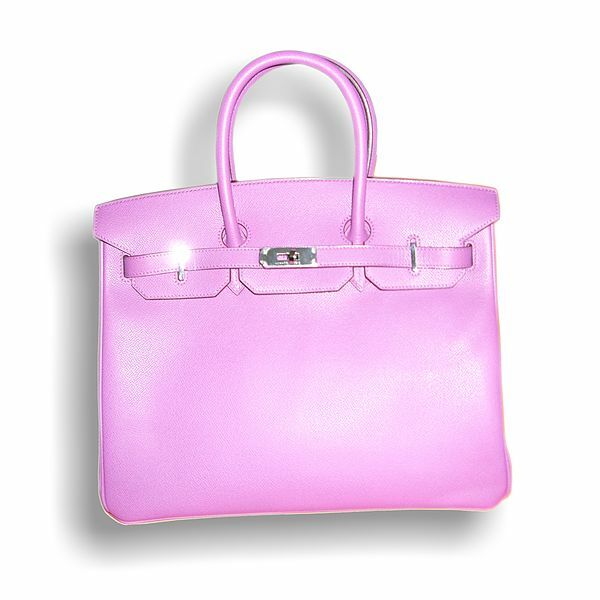 The highlight and emphasis about the turn of events regarding the scam as written in the Philippine Daily Inquirer revolves around the pricey Birkin bags by Hermes. While reading the article, I was at awe on how these pieces of exotic (ostrich, calf, crocodile or lizard) leather sewn together can be priced at a multi-million peso level. When in fact a bag is a bag is a bag! It is in no way more functional as compared to an ordinary sack, that is, a simple container of one’s own possession. I won’t be surprised and question the cost of these containers if there are more functional uses out of these bags. Moreover, I won’t question the price of these bags if the material is actually created not of exotic leathers but instead made of the human foreskin. Using the prepuce I suppose is more functional! The foreskin cut from male genitalia during circumcision when preserved, treated and made into a leathery material and created into a purse can be more functional and more practical. In which, when the owner wish to increase the size of the purse made from human foreskin, she would simply rub it so as to turn it into a bag! Transforming the bag into a humongous luggage can be so simple. The owner can simply lick it! Saul replied, “Say to David, ‘The king wants no other price for the bride than a hundred Philistine foreskins, to take revenge on his enemies. '” Saul’s plan was to have David fall by the hands of the Philistines. When the attendants told David these things, he was pleased to become the king’s son-in-law. So before the allotted time elapsed, David and his men went out and killed two hundred Philistines. He brought their foreskins and presented the full number to the king so that he might become the king’s son-in-law. Then Saul gave him his daughter Michal in marriage. Therefore, there would only be 200 rare varieties of these types of bags or purses that would exist around this planet. Now, start searching!